This episode of Living Myth illustrates the capacity of mythic stories to be both timely and timeless. Michael Meade begins with the drama of the recent State of the Union address and considers contemporary conflicts and confusions as part of a “worldwide state of pandemonium” similar to the condition depicted in the ancient story of Pandora’s Box. 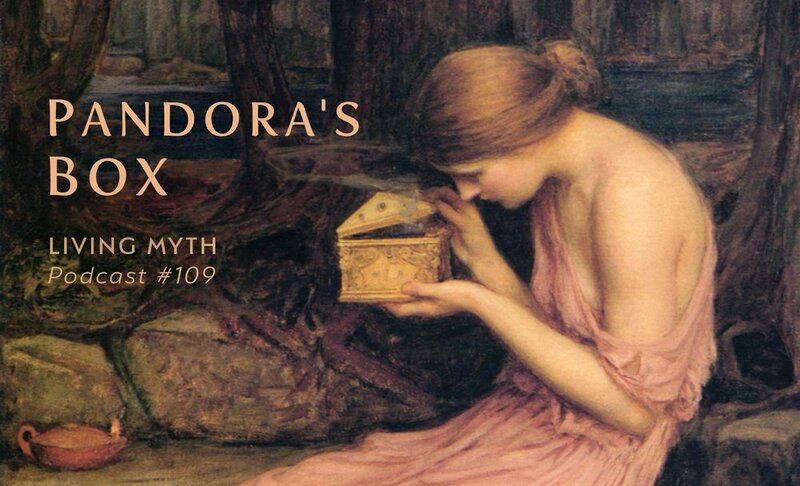 Among surprises found in old versions of the story, it was not Pandora who lifted the lid and released all the troubles. Rather, it was Epimetheus, a man of exaggerated self-interest, who was lacking both insight and foresight. In the midst of all the fears and anxieties, the conflicts and confusions currently loosed upon the world, Meade reminds us that the hidden hope held back in the ancient story is really the deep human capacity for imagination.